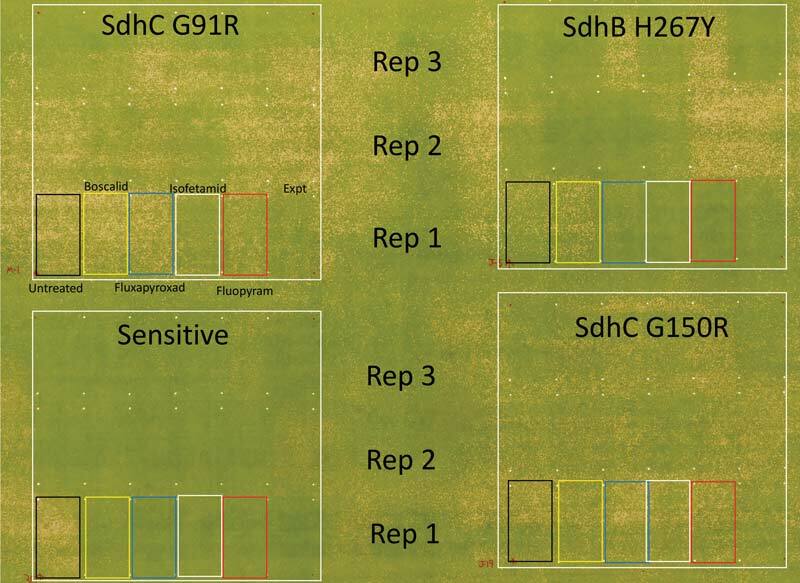 Recent reports of resistance to next-generation SDHI fungicides have prompted a closer look at dollar spot mutations and management strategies. 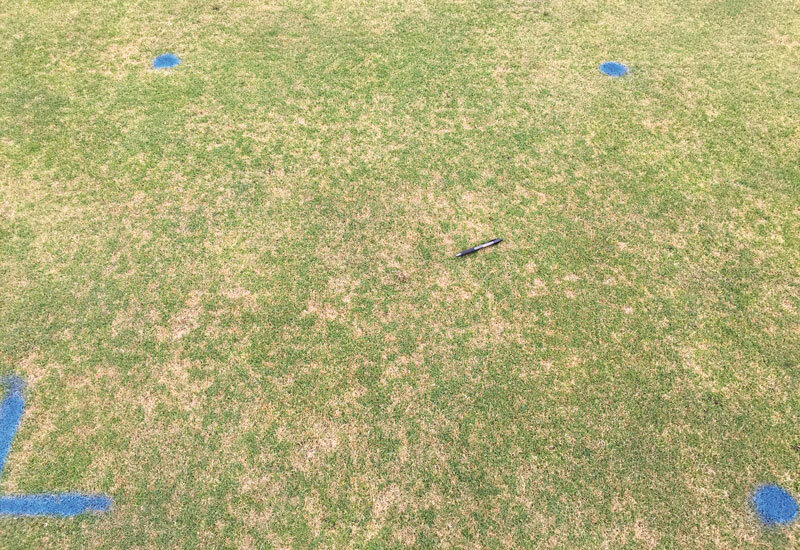 New research from Penn State looks at the extent of fungicide resistance among dollar spot populations in Pennsylvania and the surrounding region. 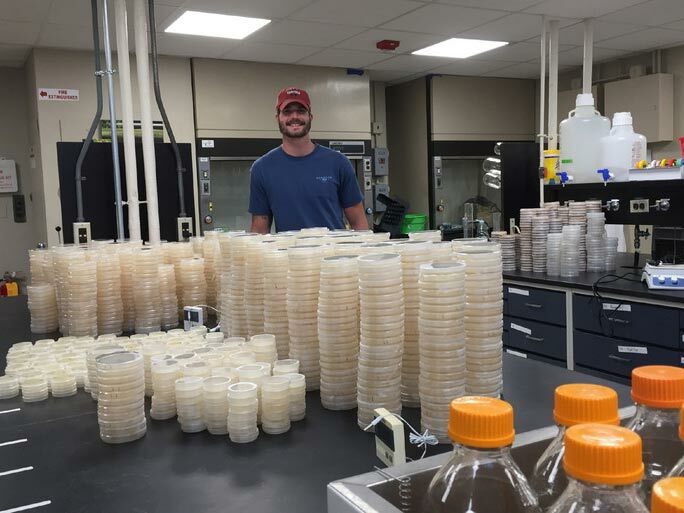 A recent study shifted the focus from soil to the thatch layer in measuring the presence of disease-causing fungus Sclerotinia homoeocarpa. 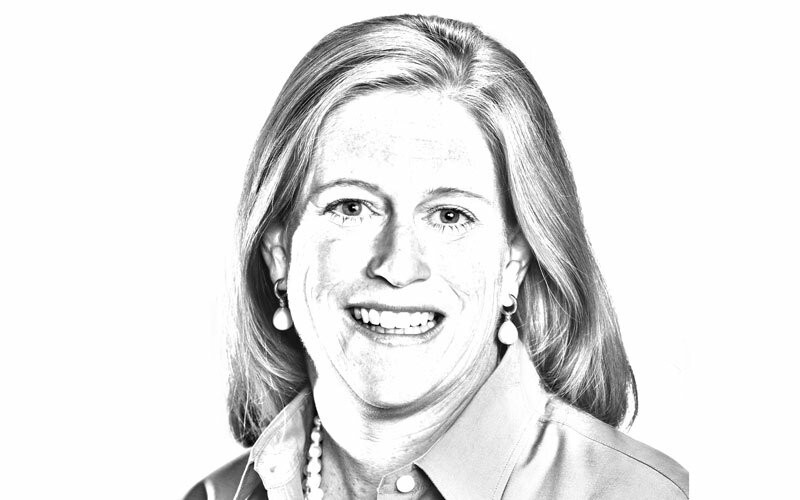 Verdure: Out, damned (dollar) spot! 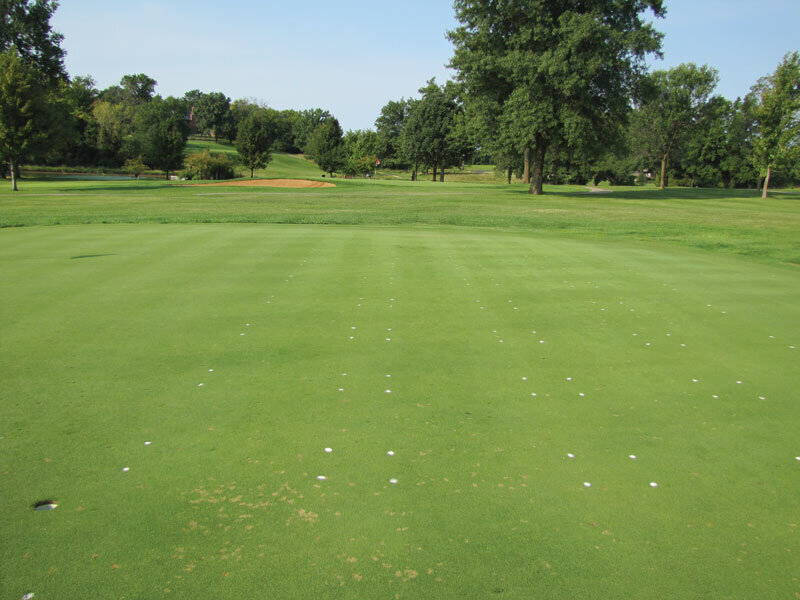 Recent social media chatter prompted a fresh look at a study that put various nitrogen sources’ ability to reduce dollar spot to the test. 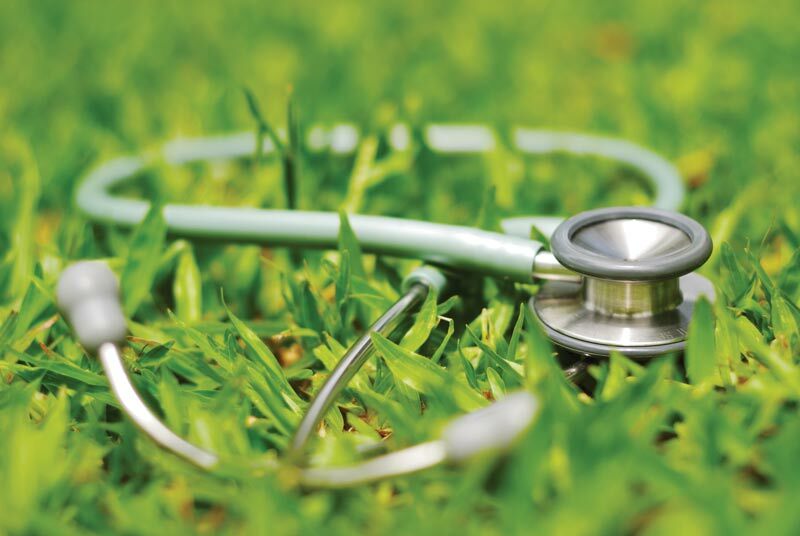 A three-year field trial evaluated whether nitrogen alone could deliver effective suppression of the costly turfgrass disease. 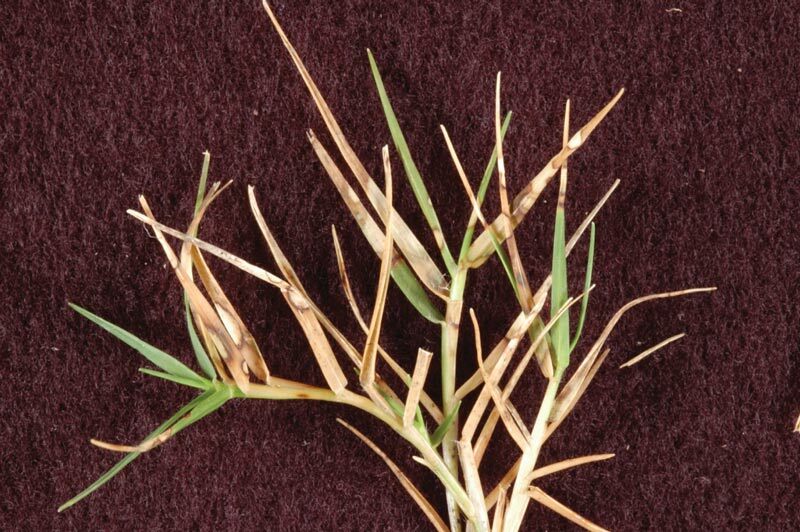 Posterity and Secure Action both target dollar spot, along with other turfgrass diseases. 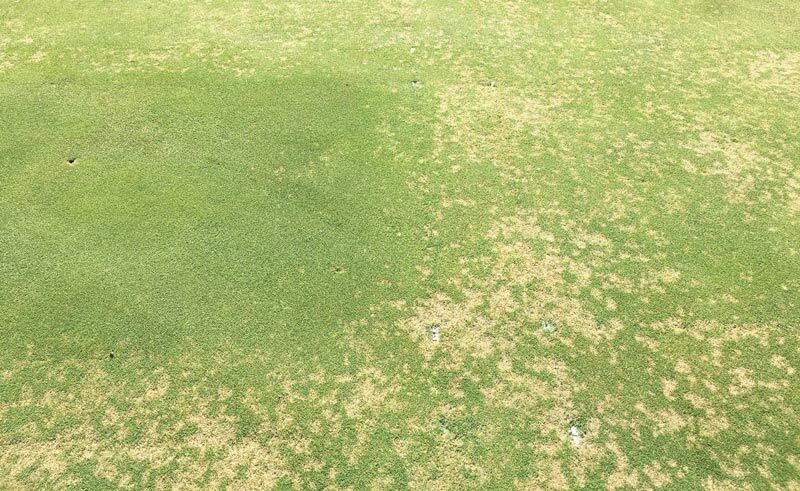 New technology has allowed scientists to reassign the organisms that cause dollar spot on turf to a new genus and four different species. 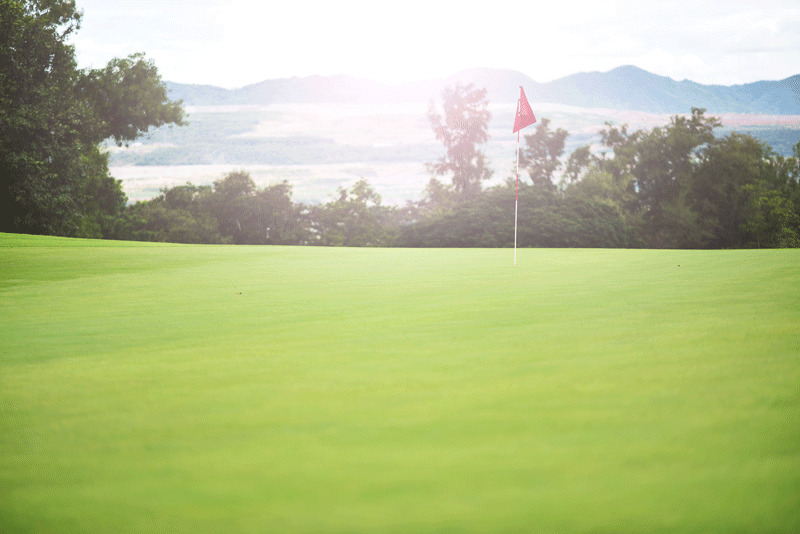 The weather-based model can help turf managers make more accurate dollar spot fungicide applications based on environmental conditions. Seed meal from oriental mustard shows promise as a non-chemical means of dollar spot control, potentially reducing reliance on conventional fungicides.